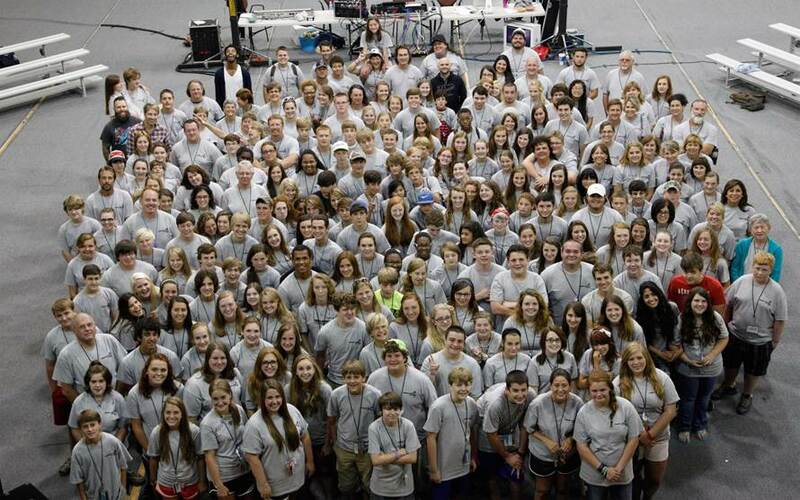 Louisiana Conference: Weekend of the Cross to be held throughout the conference this summer! Weekend of the Cross to be held throughout the conference this summer! 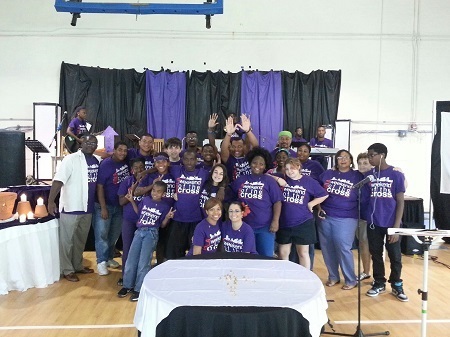 From that “mountain top” experience, the seeds were planted for Weekend of the Cross, a four-day mission event being held once again in Ruston, Shreveport, Sulphur, Lake Charles, New Orleans and the Northshore area of Louisiana. 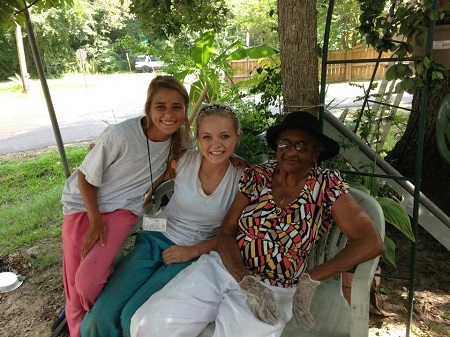 During these rewarding weekends, WOC participants not only provide help to underserved citizens, but they enjoy worship, music, dynamic speakers and Bible study while forming new friendships with volunteers from other churches. 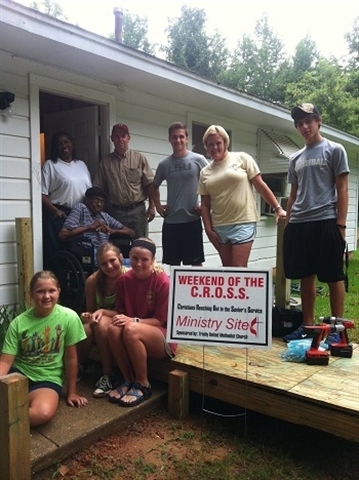 When the dust settled and the paint brushes were laid down, close to 500 volunteers served others while sharing the love of Jesus Christ during the 2013 Weekend of the Cross events held throughout the Louisiana Annual Conference. To find out more about this year’s events, go to www.wocruston.org; www.weekendofthecross.com; http://lcdwoc.wix.com/swla; and www.northshorewoc.com .